Window graphics and custom window decals are a great way to turn your empty storefront windows into a powerful 24/7 marketing machine. They are a great way to attract attention, promote your products and services, and advertise promotional sales and special events. 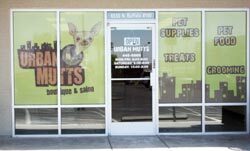 Perforated window graphics are one of the most cost-effective ways to attract customers and promote impulse sales. Richardson Marketing specializes in creating full color storefront window displays that will help drive customers through your door. 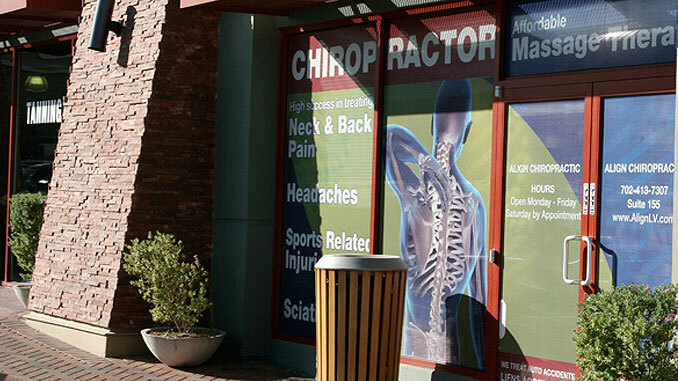 Our perforated vinyl window displays are perfect for any retail storefront. Attract the attention of potential customers. Look like Full Color Displays from the street, but are designed to be almost invisible from inside your store, which allows you to still see out. Can be made to fit any size window. Do you have a business in Las Vegas that needs help attracting customers?